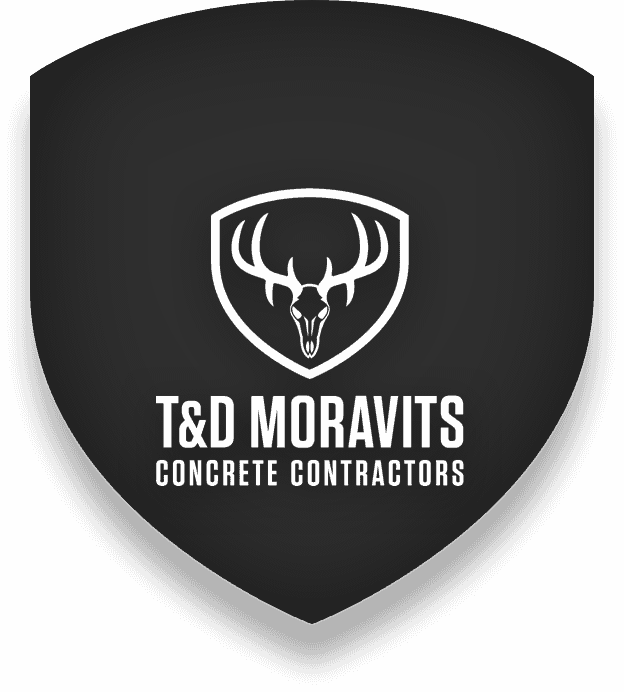 At T&D Moravits, we take pride in our history of successes on commercial projects. 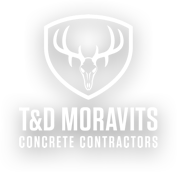 Over the years, we've worked on all types of public and private facilities, and our commercial/industrial jobs range from slab-on-grade and tilt-wall construction to vertical structural concrete work, including pan deck and flat deck applications. Our record for quality, safety, collaboration, and on-time delivery means our clients call us back on later projects. In fact, over 60% of our commercial business since 2007 is from repeat clientele. We work hard at developing new business -- and work even harder at developing trust over the long haul.